Links to third-party web sites are provided as a convenience. 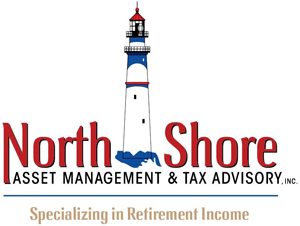 North Shore Asset Management & Tax Advisory does not endorse nor support the content of third-party sites. By clicking on a third-party link, you will leave this website where privacy and security policies may differ from those practiced by North Shore Asset Management & Tax Advisory.